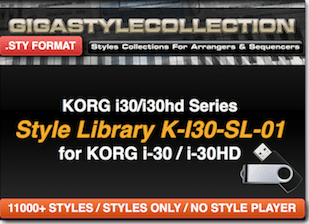 Korg Style Library for Korg i-3 Series on USB Stick (or via download link) Reference : K-i3-SL-01. 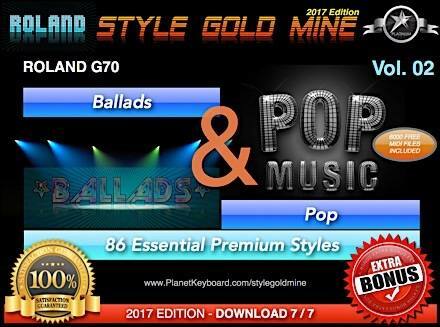 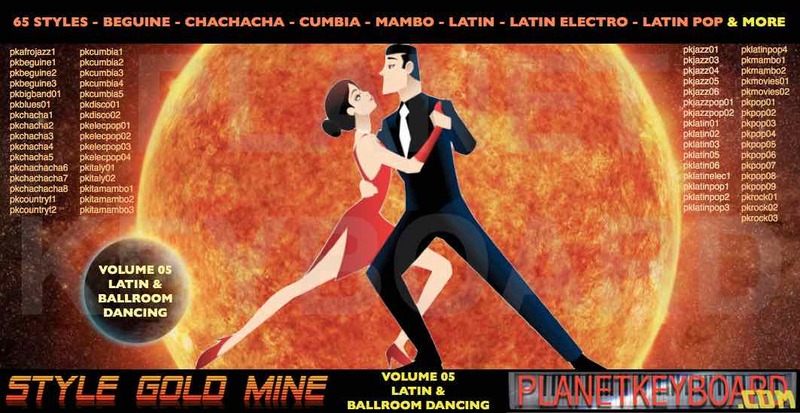 Full of “Jazz / Rock & Pop / Dance / Latin / Funk / 50’s / 60’s / 70’s / R&B / Gospel / World Music …” Styles. 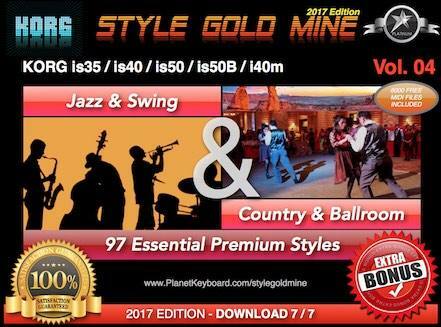 so there are no 11000 .STY files but YES there are 11000 Styles for sure. 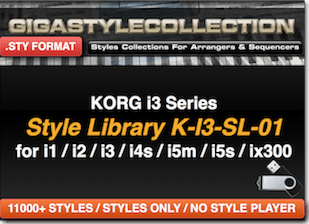 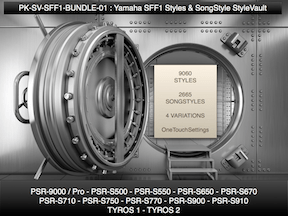 No other seller provides the Arrangements with the styles for KORG i-3 Series, this feature provides you easy style loading using the “Disk Load All” feature on your KORG instrument. 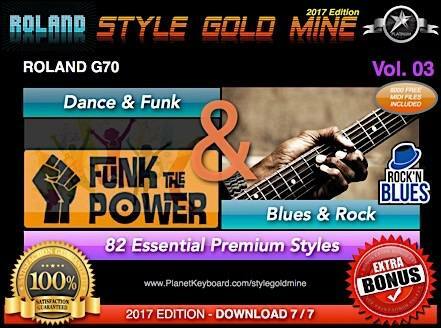 by the way for KORG i-40 Series we recommend this product. 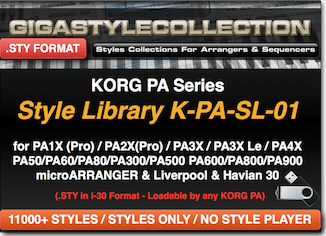 The product is also compatible with KORG i-30 Series, by the way we recommend this product for use on KORG i-30 Series. 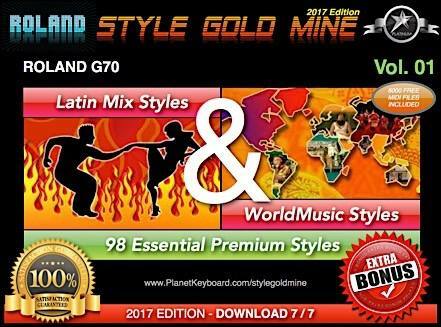 Q: Is there a style loading procedure with the styles ? 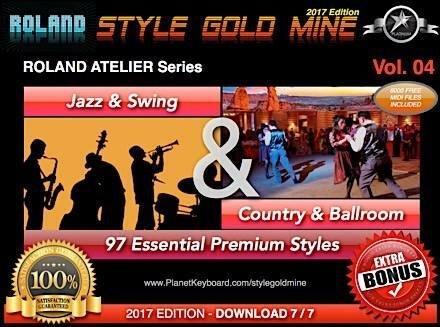 A: We provide detailed style loading procedures in French, English, Deutsch. 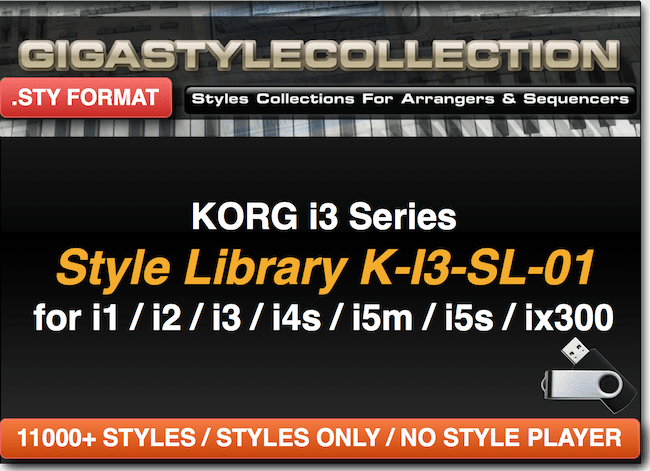 Q: Is there a style player software for playing the Korg i-3 Series Styles ? 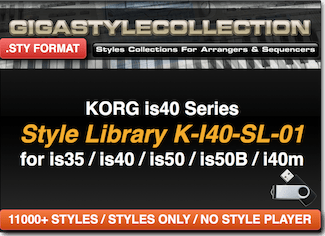 Q: How do I transfer the styles on my Korg i-3 ? then you copy the styles from the USB stick or from your computer to floppy and load into the i-3.